Monday, April 22: NO CLASS…dancers on spring break! Tuesday, April 23: NO CLASS…dancers on spring break! Wednesday, April 24: NO CLASS…DWC in the commUNITY! Friday, April 26: NO CLASS…join our DayLab instead! 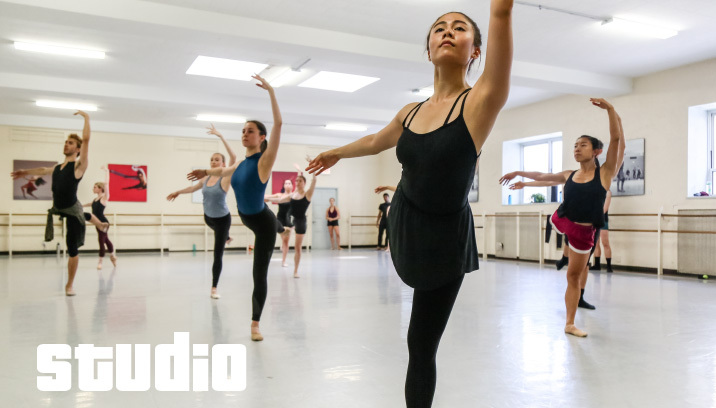 Open company classes led by Artistic Director Julie Nakagawa and guest artists are held in spacious Studio 1 in our home at the Ruth Page Center for the Arts, 1016 North Dearborn, between Maple and Oak. The RPC is accessible by public transportation: Brown Line (Chicago station), Red Line (Chicago or Clark/Division station), bus lines #22, 36, 70. Street parking is available. See the RPC front desk for discounted parking information. Class fee: $12, payable in cash, please, prior to the start of class. This fee applies only to the DWC company class and not to any regular class offerings at the Ruth Page Center.